The 3D Printing Jobs site has a dozen new vacancies available to advance your additive manufacturing career. Today we are highlighting the most recent jobs for sales managers in software and materials, and an internship in digital fabrication. Do you want to get a job in 3D printing? Sign up for free here and apply for 3D printing jobs now. Are you an employer looking to hire an additive manufacturing specialist? 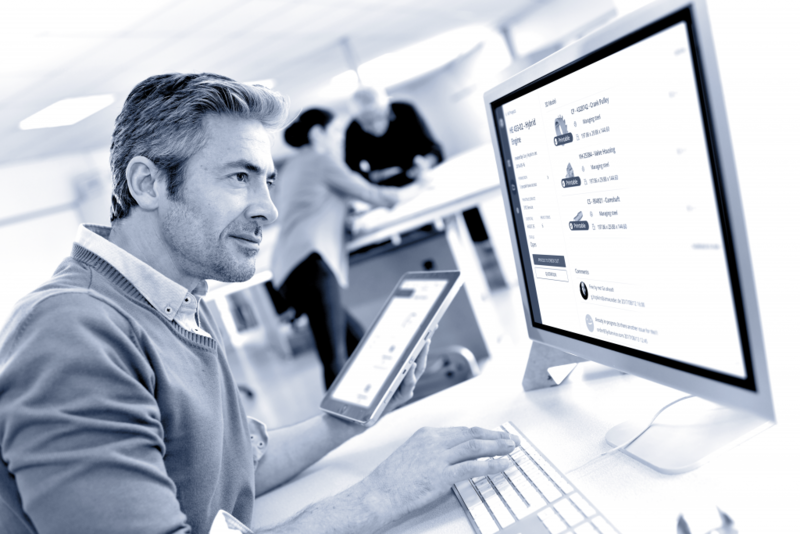 Create a free employer account here and post an additive manufacturing vacancy in your company. 3YOURMIND, a German 3D printing software company for managing AM workflows, is hiring a Senior Software Sales Manager in Austin, Chicago, Detroit, or San Francisco, in the U.S.
To be considered for the role, applicants must have prior experience in enterprise software sales or experience in production automation, PLM (product lifecycle management), and ERP (enterprise resource planning). Preference will be given to candidates who worked with high-growth products, are able to work autonomously, and possess excellent or native English communication skills. The successful applicant will be developing the sales pipeline, engaging customers both remotely and onsite, and attending industry fairs and trade shows to develop connections with potential and existing clients. Apply here for the Senior Software Sales Manager position at 3YOURMIND. Solvay Specialty Polymers, an advanced materials and specialty chemicals company, is looking for an AM Sales Development Manager based in Europe. To apply, candidates must hold an academic degree in Engineering, or a combination of Engineering and MBA. 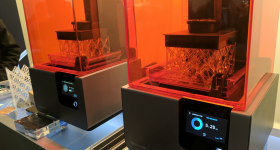 Candidates should have strong “hands on” experience with 3D printing processes, particularly FFF and SLS, knowledge of polymers and polymer processing, and a proven track record in developing applications for AM. The position will require to travel up to 50% of the time, mainly in Europe with occasional intercontinental travel. 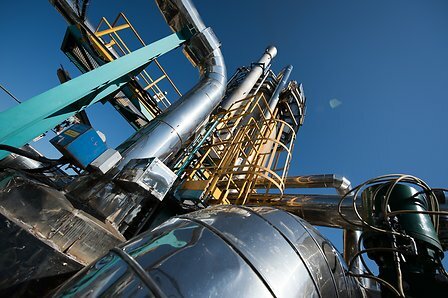 The successful applicant will be building and developing Solvay Specialty Polymers’ network of partners to reach an expected level of technical capabilities and commercial activity with Solvay’s AM polymers. Apply here for the Additive Manufacturing Sales Development Manager position at Solvay. One of Solvay’s many chemical plants. Photo via Solvay. Wikifactory, a social design and production platform inspired by the collaboration tools from the open source software world, is offering a Digital Fabrication Internship in Madrid, Spain. Candidates are required to have a university degree in design, architecture, or in the creative industries, and excellent communication skills in English. Candidates should be passionate about prototyping and digital fabrication technologies, and have an understanding of open source design and hardware. Involvement in the maker community and experience of 3D CAD software, i.e. Fusion360, Solidworks, Rhino, is desirable. The intern will be responsible for discovering and reaching out to projects for inclusion on Wikifactory. They will be contributing to and supporting projects on the platform, and developing instructional and inspirational content for the website. Apply here for the Digital Fabrication Internship at Wikifactory. 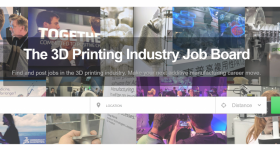 Visit the 3D Printing Industry Job Board to search and apply for additive manufacturing jobs or post a job in additive manufacturing. For the latest 3D printing news, subscribe to the 3D Printing Industry newsletter. Also, follow us on Twitter and like us on Facebook.